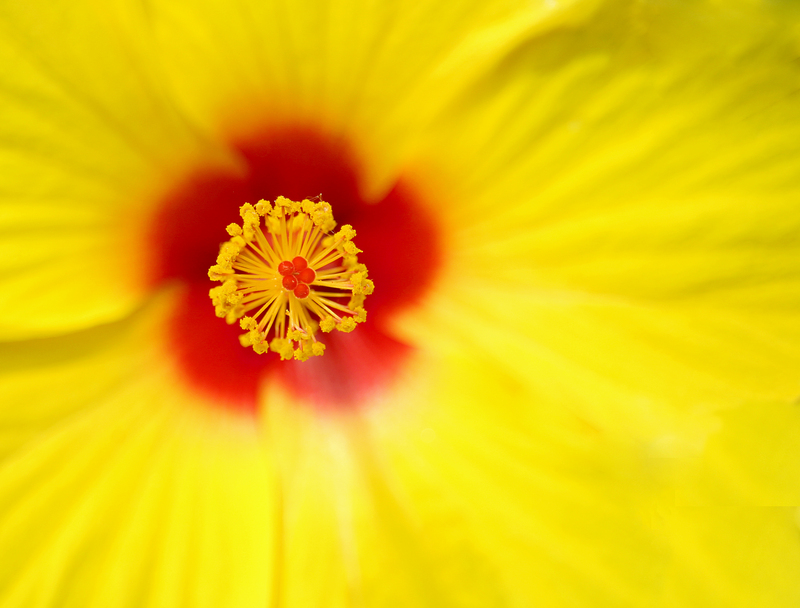 This entry was posted in Beauty Breaks, floral, macro nature and tagged beautiful flowers, beauty in nature, floral photography, garden photography, macro nature photography, nature photography, yellow flower, yellow hibiscus flower. Bookmark the permalink. Thank you. Mother Nature sure knows how to use color!